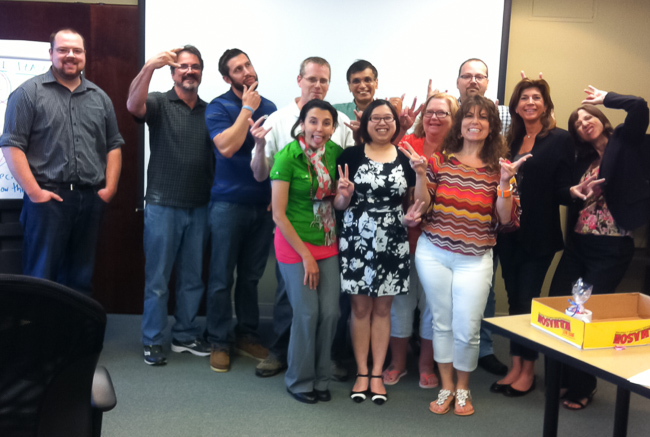 Supervision & Management Foundation Level 1 Cohort Series! 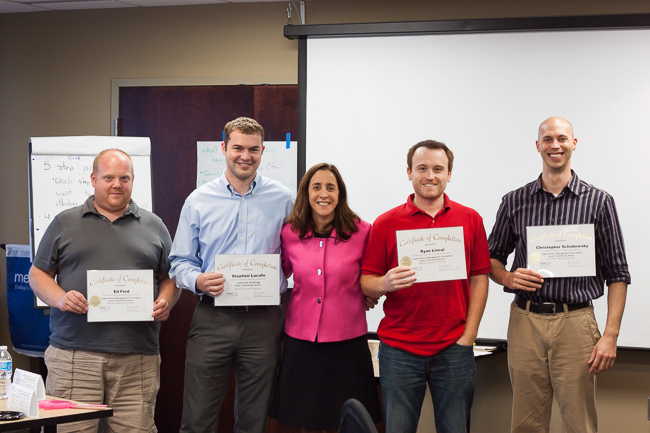 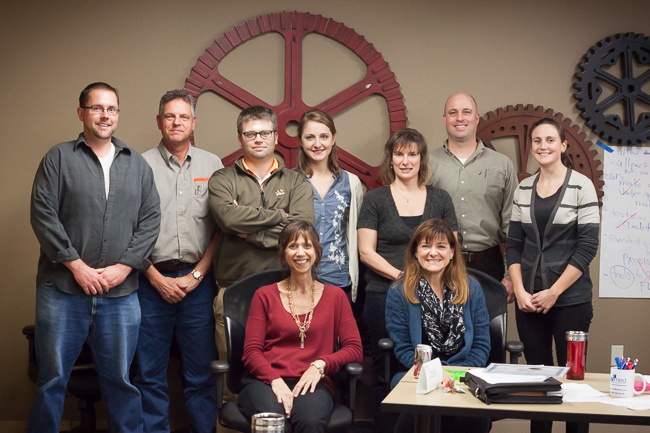 Congrats to everyone who completed the Leadership Advantage Level 1 Series! 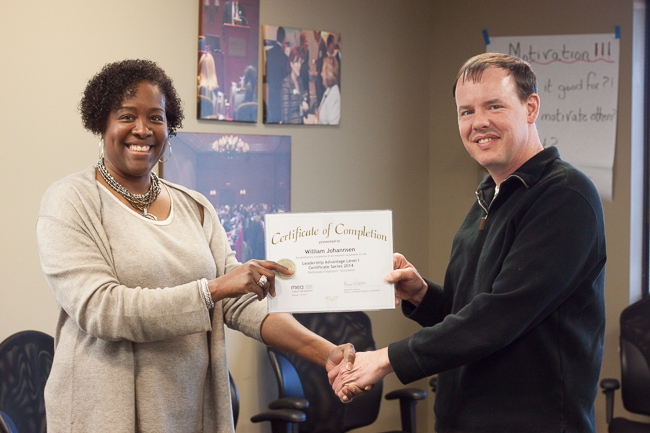 Congrats to everyone on completing the Leadership Advantage Level 1 Series! 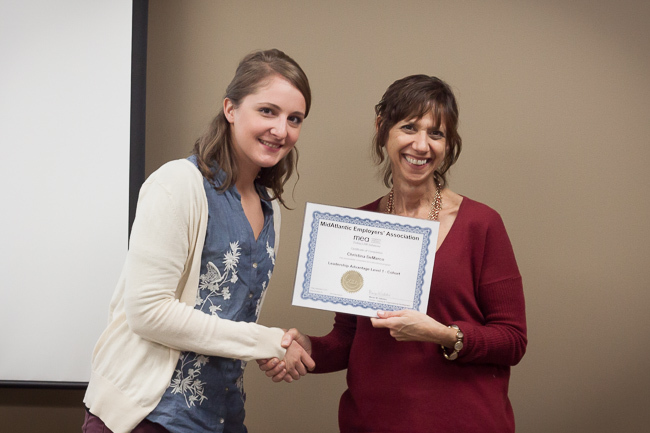 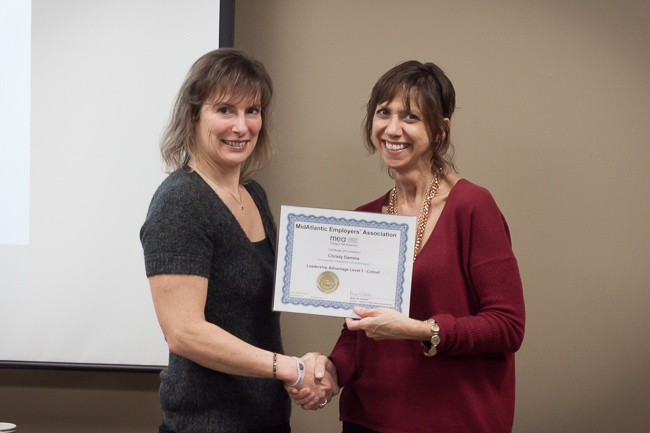 Congrats to Laura Remaker (left) on completing the HR Development Level 2 Series! 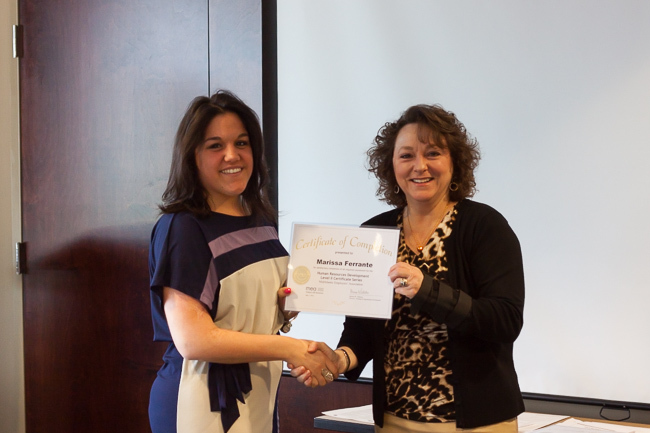 Congrats to Marissa Ferrante (left) on completing the HR Development Level 2 Series! 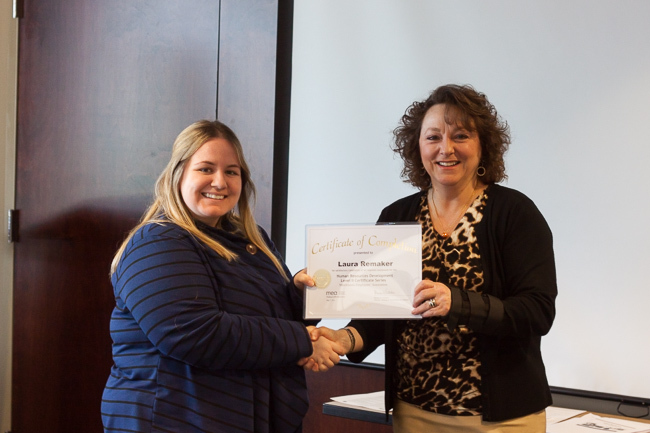 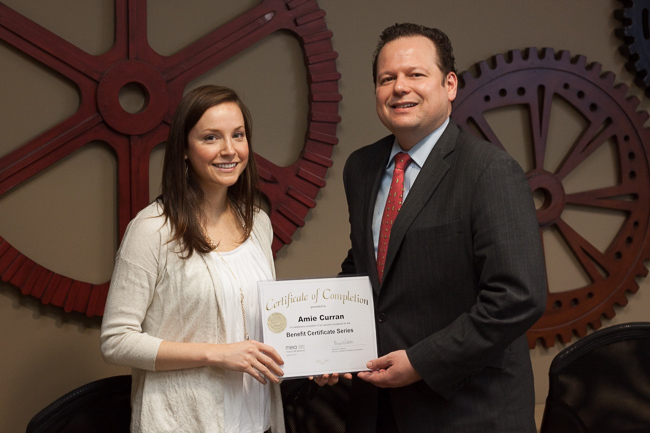 Congrats to Amie Curran on completing the Employee Benefits Certificate Series! 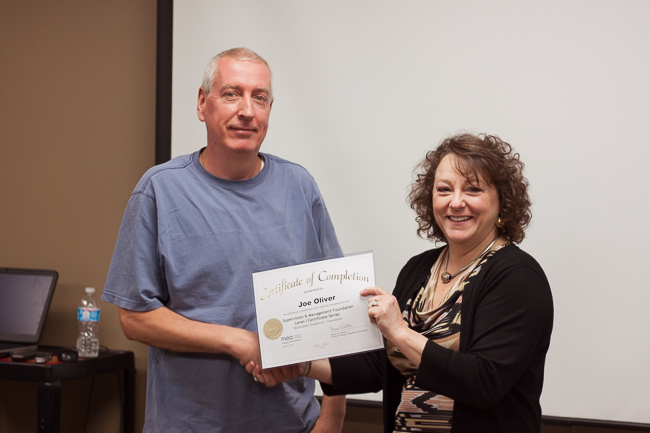 Congrats to Joe Oliver on completing the Supervision & Management Foundation Level 1 Series! 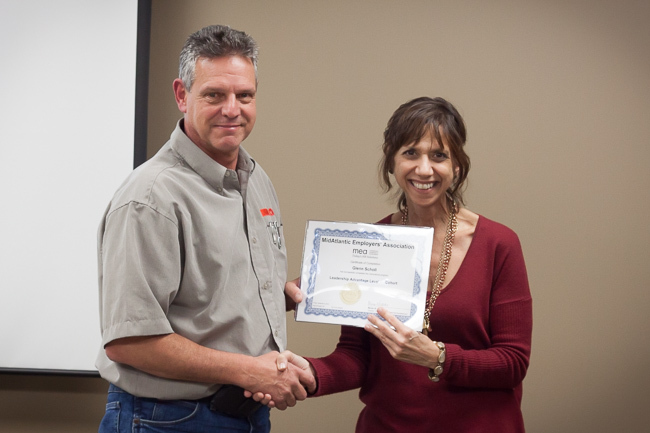 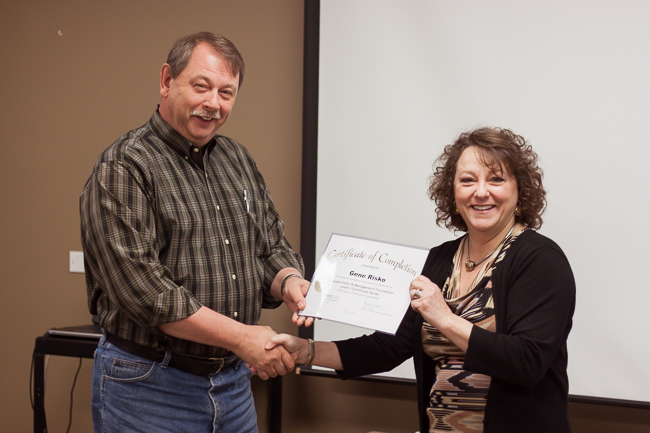 Congrats to Gene Risko on completing the Supervision & Management Foundation Level 1 Series! 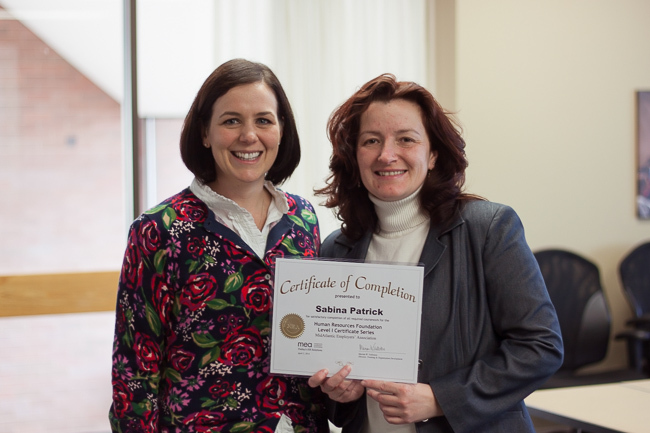 Congrats to Sabina Patrick (right) on completing the HR Foundation Level 1 Series! 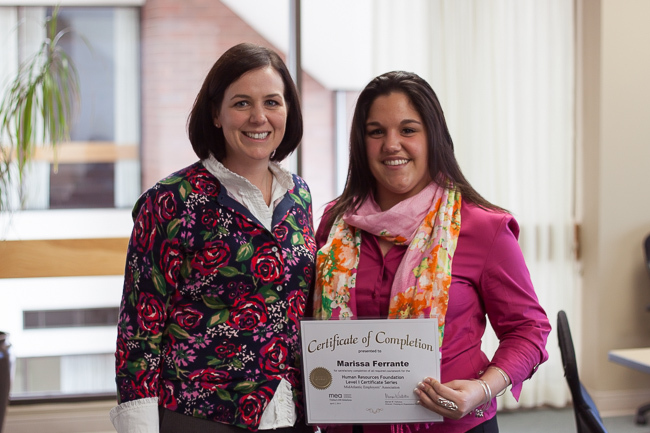 Congrats to Marissa Ferrante (right) on completing the HR Foundation Level 1 Series! 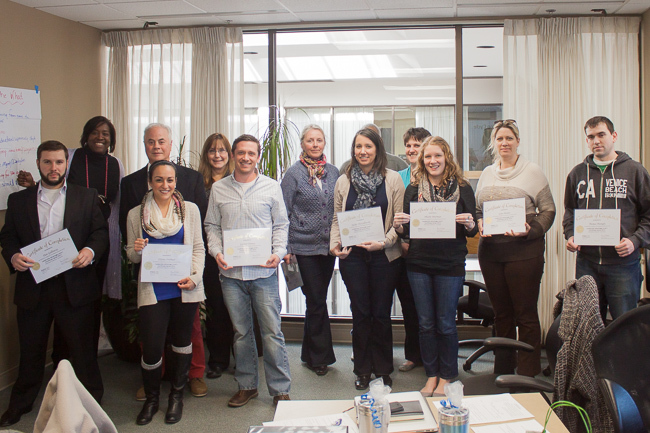 Congrats to everyone who completed the Leadership Advantage Level 1 Cohort! 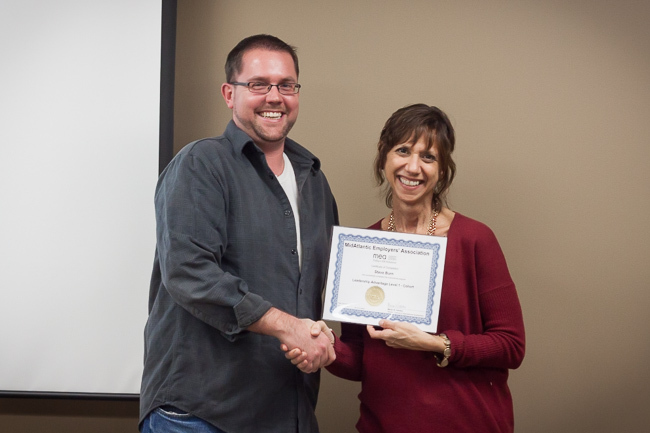 Congrats to William Johannsen on completing the Leadership Advantage Level 1 Series! 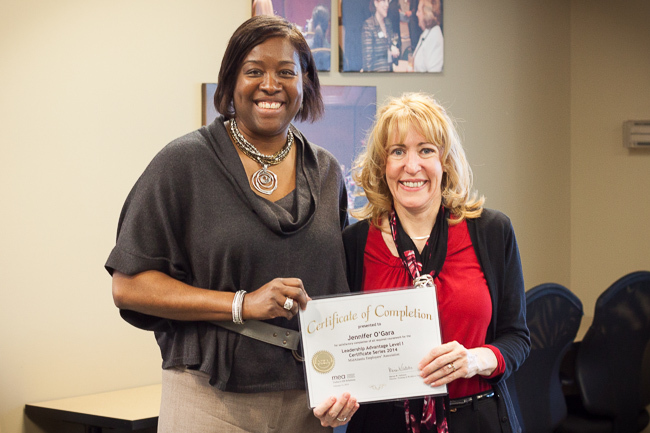 Congrats to Lavina Armstrong (right) on completing the HR Development Level 2 Series! 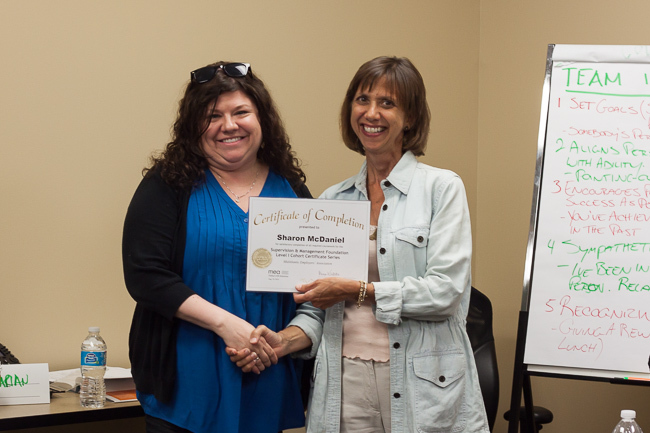 Congrats to Jennifer O’Gara (right) on completing the Leadership Advantage Level 1 Series! 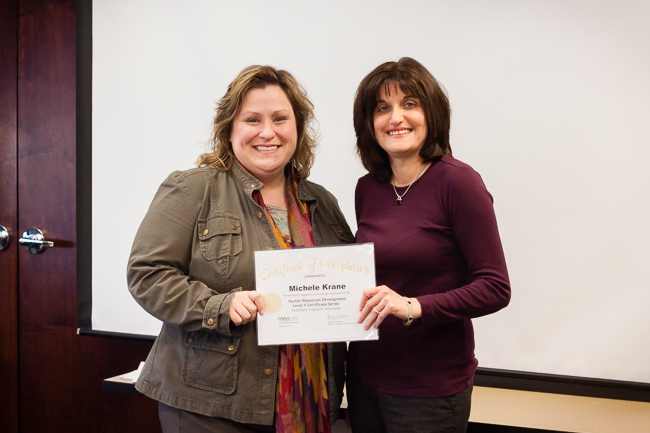 Congrats to Michelle Krane (right) on completing the HR Development Level 2 Series! 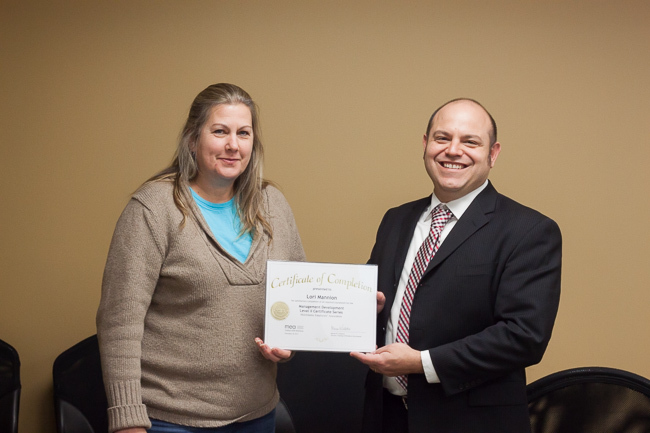 Congrats to Lori Mannion on completing the Management Development Level 2 Series! 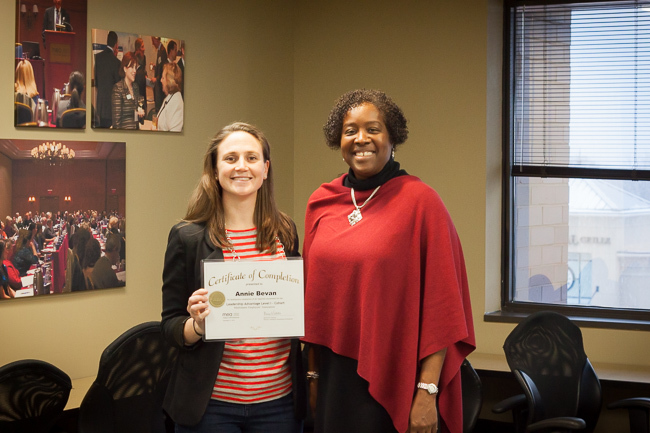 Congrats to Annie Bevan (left) on completing the Leadership Advantage Level 1 Cohort! 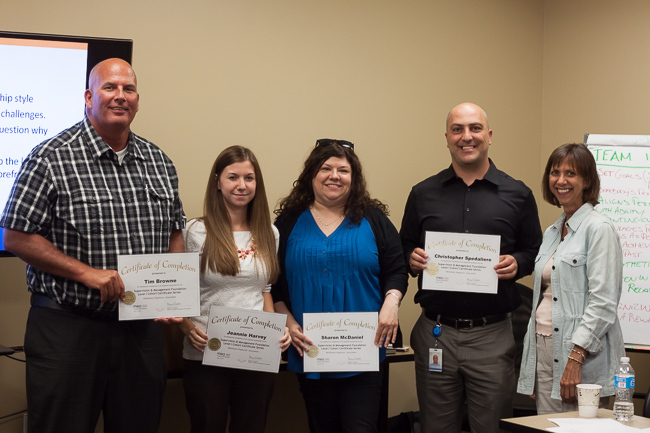 Congrats to this great group on completing the Leadership Advantage Level 1 Cohort! 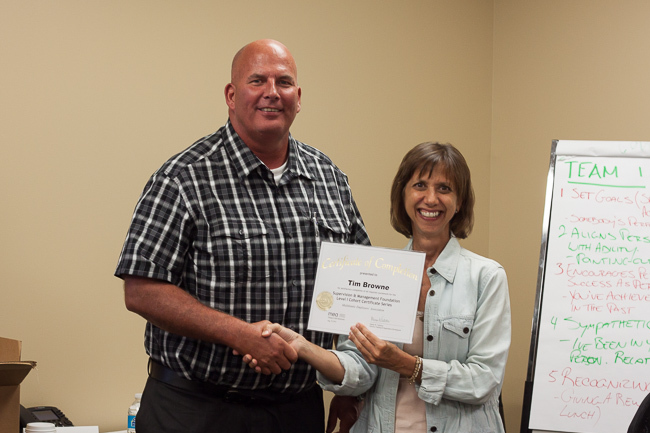 Congrats to Steve Burn on completing the Leadership Advantage Level 1 Cohort! 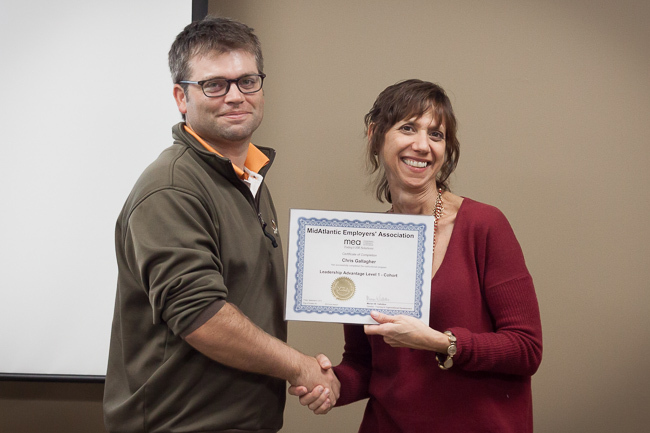 Congrats to Jeffrey Stellwagon on completing the Leadership Advantage Level 1 Cohort! 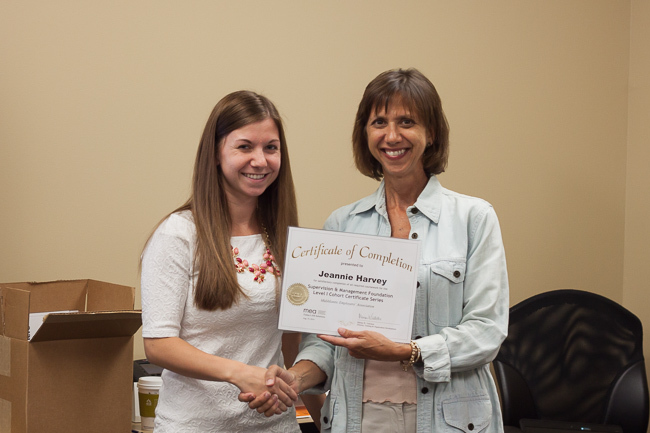 Congrats to Christy Damms (left) on completing the Leadership Advantage Level 1 Cohort! 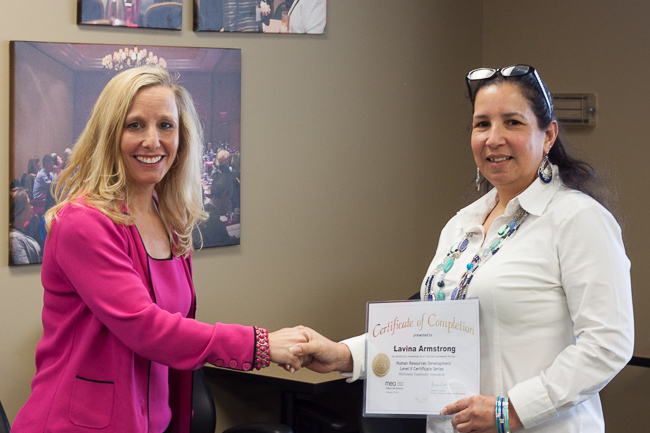 Congrats to Christina DeMarco (left) on completing the Leadership Advantage Level 1 Cohort! 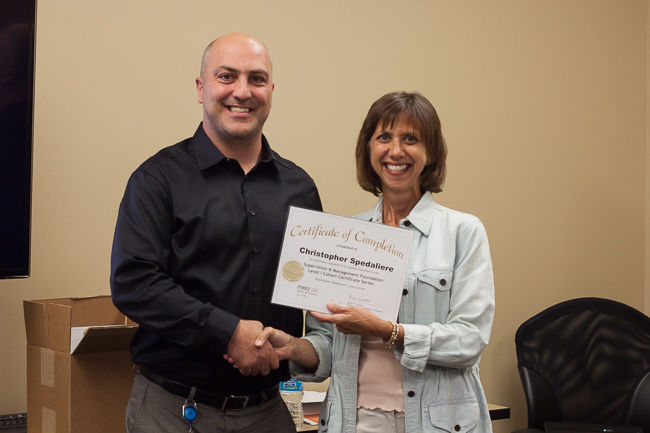 Congrats to Chris Gallagher on completing the Leadership Advantage Level 1 Cohort! 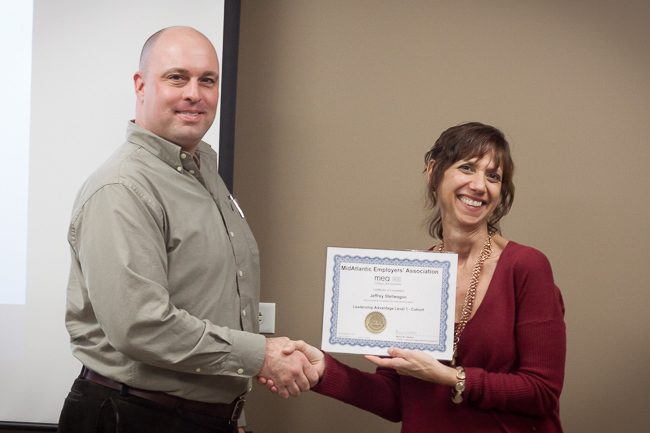 Congrats to Glenn Scholl on completing the Leadership Advantage Level 1 Cohort!